Through my SEO experience I’ve come into contact with Bidvertiser quite often, however, it recently occurred to me that I haven’t seen people promoting their program nearly as often as some of their PPC competitors. To be honest, I’m not sure why. They offer $20 in free clicks to any new pay per click advertisers, they offer a very competitive program for publishers, and they offer a potentially very profitable affiliate program to boot! I’ve used just about every pay-per-click service out there. If you’ve had success with PPC in the past, chances are you’ve run into the same issue I did, needing more traffic. The fact of the matter is, even the search giant Google has a limited amount of targeted traffic they can send you. Sure you can expand your list and start bidding on new terms but that’s rarely as profitable. If you’re having this problem, why not take the $20.00 in free clicks and test Bidvertiser out? I’m not going to tell you they’ll replace Google or Yahoo in your PPC campaigns but I would bet it could be a profitable addition to your arsenal. And really all you have to lose is $20 in free clicks so why not right? 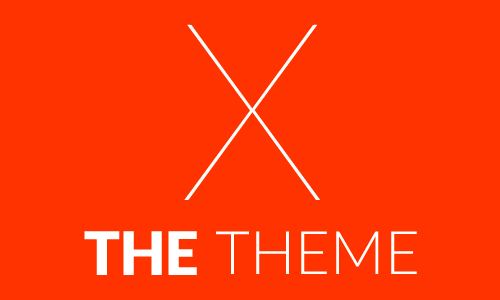 Those of you looking for ways to increase traffic to your blog, this is for you. With minimum bids of about $0.05 per click (if I recall correctly), this would be an extra 400 visitors to your site, plus the branding benefit of all those impressions that don’t click, all for free. I don’t want to come off as some salesman pushing this service on you but I mean really, how do you turn down free? The Bidvertiser publisher program is a fairly typical program from the publisher prospective, however, there are a couple of key differences that make it worth testing. First and foremost, they offer a low payout threshold, allowing minimum payments of only $10 via PayPal. That’s MUCH more attractive than the $100 minimum’s that Google and Yahoo require. Also, Bidvertiser, to my knowledge still allows images next to the advertisements. Google made big news when they outlawed that practice and in my opinion, it was a mistake. Publishers have enough restrictions placed on them as it is, I don’t think they should be told what they can place around their ad-space. Don’t get me wrong, I still wouldn’t put all, or even most of my eggs in one basket, but this is definitely one more viable option for those of you looking to make money blogging. 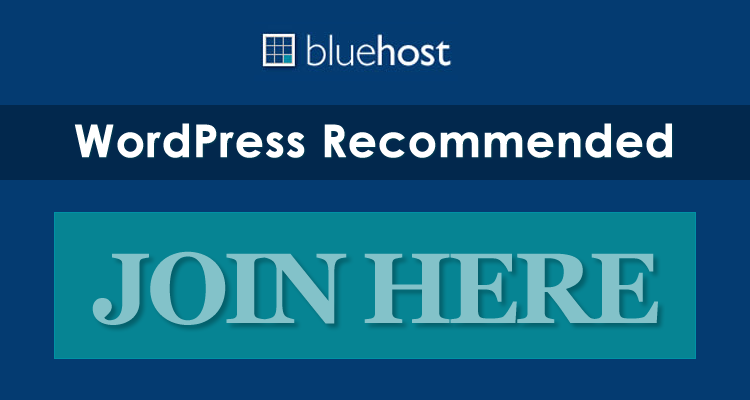 Basically, if you’ve been dissatisfied with AdSense’s performance lately and want to try something different, Bidvertiser might very well be the solution you’re looking for. When a user signs as an advertiser and first spends $10, we’ll credit your account with $5. When that same advertiser spends $50, you will be credited with an additional $20. When a user signs as a publisher and first earns $10, we’ll credit your account with $10. When that same publisher earns $50, you will be credited with an additional $40. As you might imagine, the extra actions required can be a bit of a turn off for affiliate marketers, but there’s also greater reward possible. By referring a publisher you can earn up to $50 which is twice what Google offers with their affiliate program. Also, unlike some of the other PPC companies, the bigger bounty is offered for referring publishers rather than advertisers. That’s a great advantage for those of us who cater to an audience that would be more likely to try and earn money with the program rather than spend it. Bottom line, whether you’re a prospective advertiser, publisher, or affiliate, there’s a good reason for you to give Bidvertiser a try. If you do give them a shot, or have in the past, please share your experiences in the comments below. I’ll be putting them on my list of ad sources to test on this blog and as always, I’ll be sure to give you all that info once I have it. Good luck! 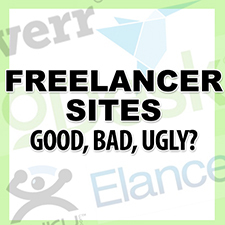 Freelancer Sites – Good, Bad, Ugly? Adwords bled me dry for one of my ecommerce sites. No ROI. I’m done with PPC for a while. The $10 minimum payout is attractive, however. please how could i generate traffic on my blog? ?